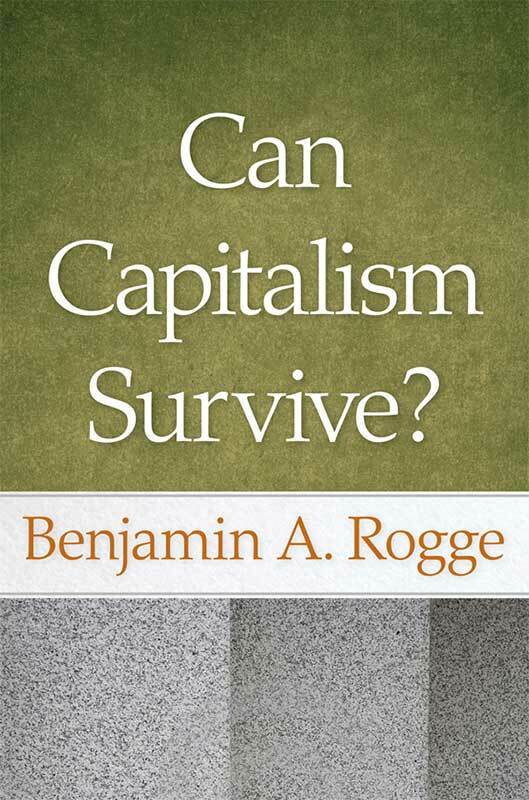 Benjamin A. Rogge—late Distinguished Professor of Political Economy at Wabash College—was a representative of that most unusual species: economists who speak and write in clear English. He forsakes professional jargon for clarity and logic—and can even be downright funny. The nineteen essays in this volume explore the philosophy of freedom, the nature of economics, the business system, labor markets, money and inflation, the problems of cities, education, and what must be done to ensure the survival of free institutions and capitalism.